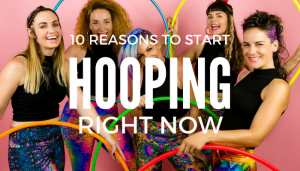 There is an art to taping a hoop and this blog post is going to break it all down for you. 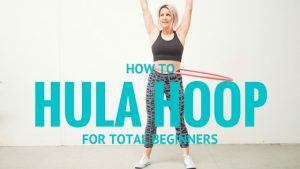 Find out what supplies you will need, where to get them and then watch the hooping taping video to see exactly how to tape your very own hoop 3 different ways! Let’s get to blinging up those rings! 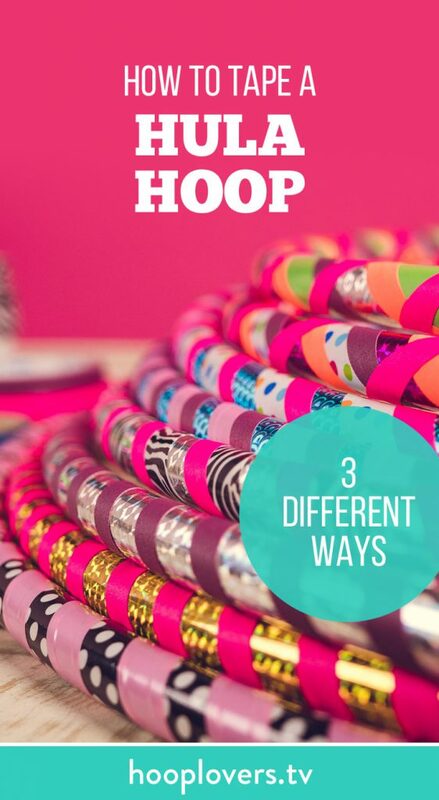 In this video I will show you 3 different ways to tape your hoop. Underneath this vid you will find all the supplies I used and extra tips! 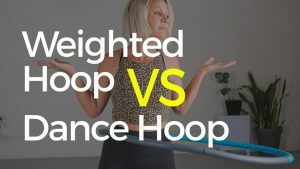 First of all, you will need a naked hoop. 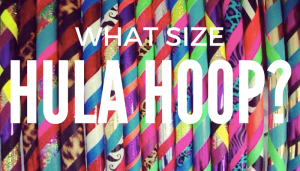 You can make that yourself (here is another blog I wrote about Making VS Buying with lots of hoop making tips) or you can buy blank/naked/untaped hoops from a local hoopsmith or online retailer. 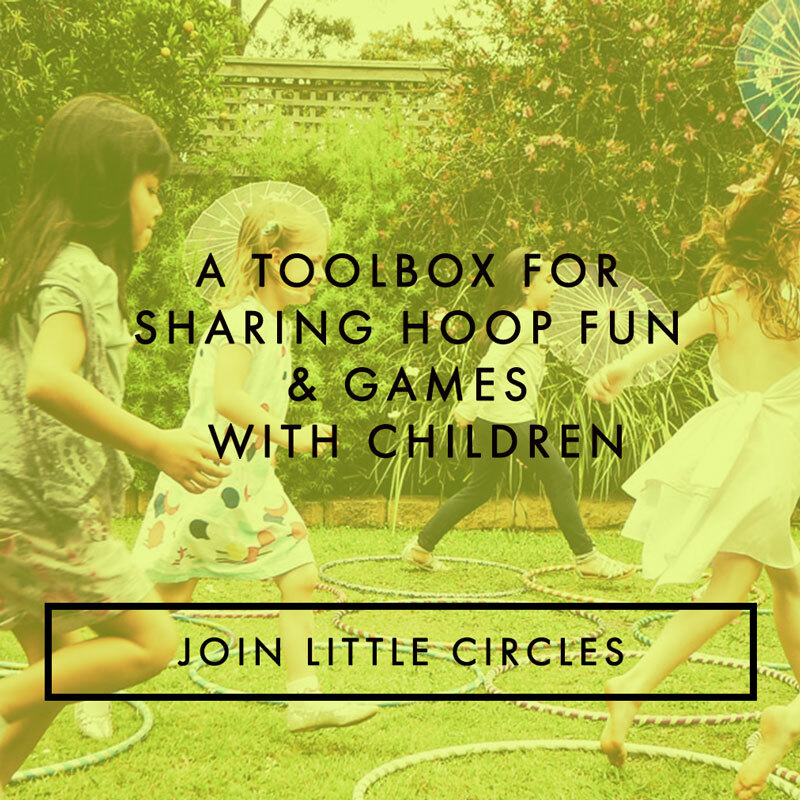 Now it is time to give your hoop a costume! 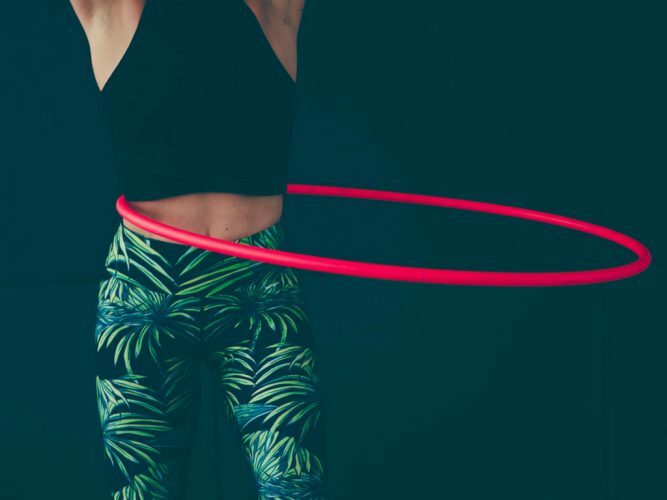 There are many places you can buy hoop tape but you want to make sure it is strong and durable so it will last a long time. In the hoop taping video, I recommend 5 types of tape. 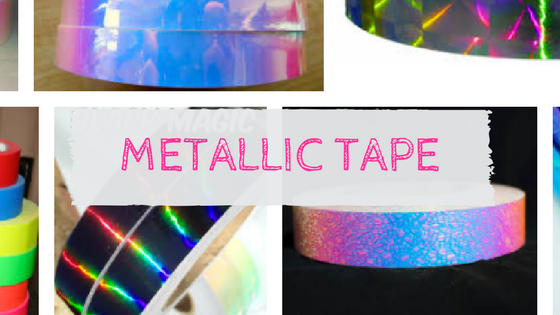 You can find a whole range of links to these types of tapes below. ** Note : I don’t recommend you use washi tape. Washi is Japanese for paper. Paper tape will not last on your hoop. You need something stronger. 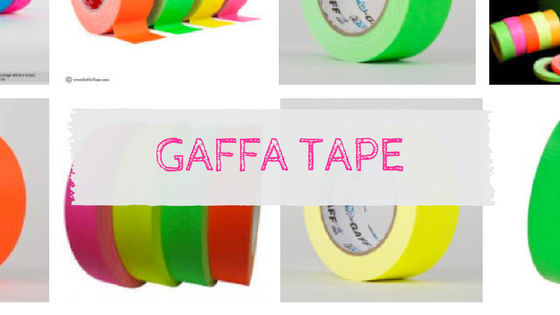 This patterned tape is sturdy and comes in so many amazing colours! Also known as grip tape, this tape is great for beginner hoopers as it creates friction and gives the sense of the hoop sticking or gripping to you when you hoop. OMG Glow in the dark tape !! These beauties come in a range of amazing colours! It is hard to choose but here are some of my favourite metallic tapes. Purple Glitter These glitter tapes are often super strong! 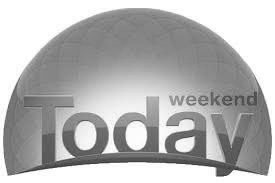 These tapes are usually less expensive, slightly less heavy duty and often do not come with any paper backing. 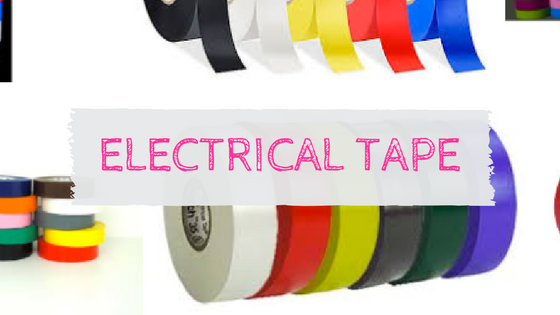 This is a vinyl type tape that is super easy to work with and comes in a variety of colours. 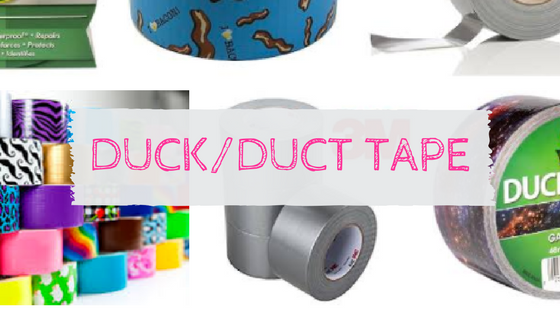 An economical way to tape a large stack of class, festival or kids hoops. Once you have a selection of tapes that you love it is time to start designing. Watch my taping video to see how you can create a 2 stripe candy cane, a 3 stripe design and a multiple tape crisscross design. I recommend trying to tape 3 or 4 hoops as practice, to put in your hoop stack or to give away as gifts. 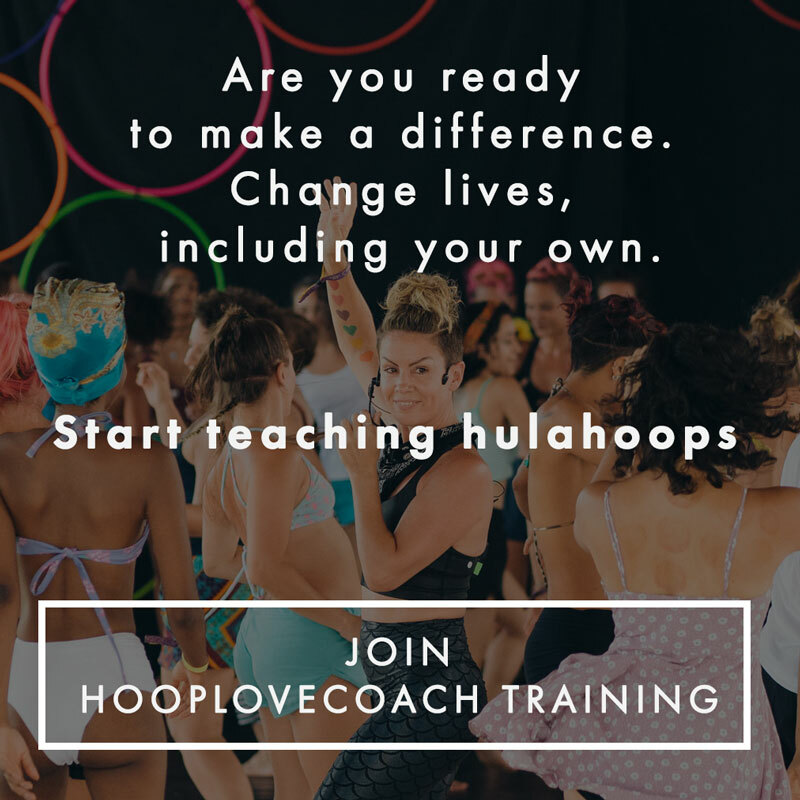 It can take a little bit of practice to get used to the spacing and smoothing but soon you will be taping dazzling hoops that everyone wants! 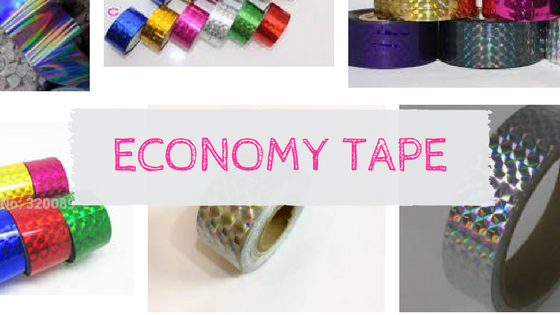 Please note : I have not used all of these exact tapes or hoop making equipment myself, but I have used similar and have shared links to products I would use myself! This post contains Amazon affiliate links, which means I receive a tiny percentage like 4-8% if you make a purchase using this link but I appreciate everything and it helps keep this blog going!